You have reached the official website of Team SWORD. 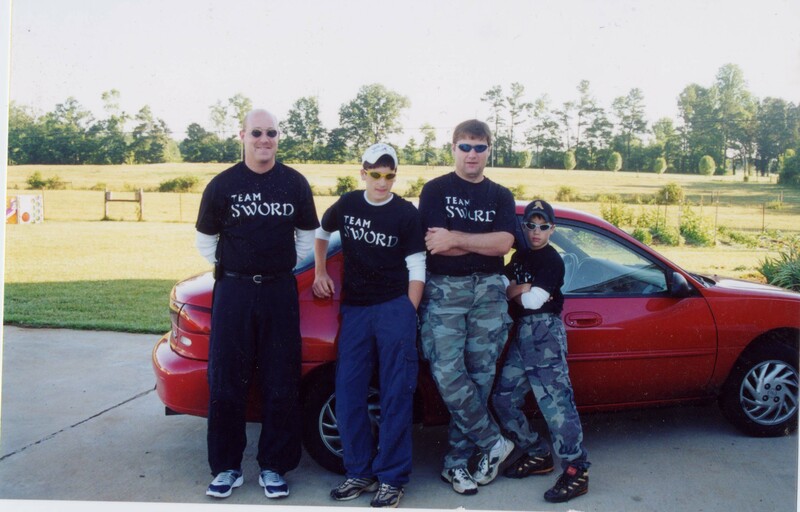 Team SWORD is a tournament paintball team located in North Alabama. . 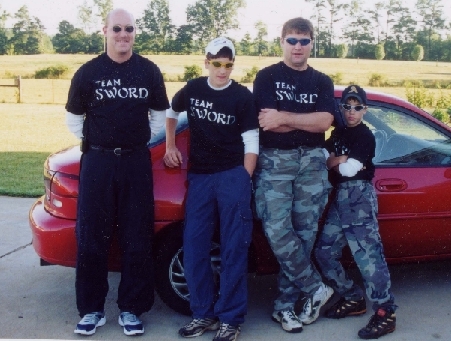 This site provides information about Team SWORD along with pictures and other paintball resources. Please feel free to contact us with questions about paintball or anything else.